A close up photo of a lion, in profile, at a Zoo near Ubud, Bali, Indonesia. I think the most important component in making it easier for photographers to make great images in a traditional zoo is the design of the animal enclosure in question. The photo was made at the Bali Zoo in Bali, Indonesia with my then Canon 24-105 mm f/4 IS lens on a full frame Canon 5D Mark II camera. I was only about 2 meters away from the lion when I made this photo. In a more traditional enclosure, where you’d expect the lion to be much further away, I'd probably need an effective focal length of at least 300mm for such a close up, character driven portrait. What allowed me to get so close, without putting my life in danger, was a huge sheet of clear re-enforced glass covering the front of the enclosure. I can tell you it certainly makes a change from iron bars and cages. The amazing thing was that the lion didn't seem to notice me, despite a couple of noisy young women standing right next to me making photos of themselves, with flash, with the lion directly behind them. Perhaps our King Of The Jungle had just been feed. Had the lion become so used to interacting with humans that it no longer considered us a food source. I know not but, whether behind re-enforced glass or iron bars, I think these animals work out pretty quickly what they can and can’t do. Either way I was glad to be off the menu and very appreciative of this great opportunity to make a close up study of this majestic animal. One thing I think that's important when making photos at a zoo is to remain honest about the way in which the images were made. That is to say I paid a small amount of money to enter a place where it's possible to safely view and photograph wild animals up close. By making it clear where and how the images are made you're not diminishing the hard work, expertise and extreme dedication of actual wildlife photographers who work under far more difficult conditions than I, to make the photos they do in the wild. I think it's important not to represent your photos as anything other than what they are. Let me say again, these photos were all made in a zoo, the wonderful Bali Zoo. The sad eyes and expressive face of a Borneau Orangutan at the Bali Zoo. Later in the day I was charged by an angry lion mother when I came a little too close to a cub behind a more regular enclosure. It wasn't that I did the wrong thing, it was that the cub had strayed right over to where I was standing. I was careful, taking the camera strap from around my shoulders, to prevent me being pushed up against the cage in the event one of the adult lions was able to reach through the bars and get a grip (or a bite) on my lens. I lifted my camera to make an image and, before you could say Blimey Teddy, the mother was standing upright, at almost 3 meters high, staring down at me through the iron bars that separated us. I could feel her warm breath and was very aware of the warning in her eyes. That got my attention, and my respect. I can tell you I slept uneasily, with very vivid dreams, for the next few nights. A colorful bird feeding at the Bali Zoo near Ubud in Bali, Indonesia. I'm no wildlife photographer, though I've made decent images when given the opportunity in very wild and remote parts of the world. I'm Australian and have photographed crocodiles, kangaroos, wallabies, possums, thorny devils and the like. But only in the way a typical tourist would. Crocs give me the Screamin' Willies, as do snakes. I've also been fortunate to have photographed seals, elephant seals, penguins and a variety of birdlife in the Falkland Islands, South Georgia Island and Antarctica. I'm a travel photographer with a wide and varied range of photographic experiences under my belt. But no, I wouldn't call myself a wildlife photographer. 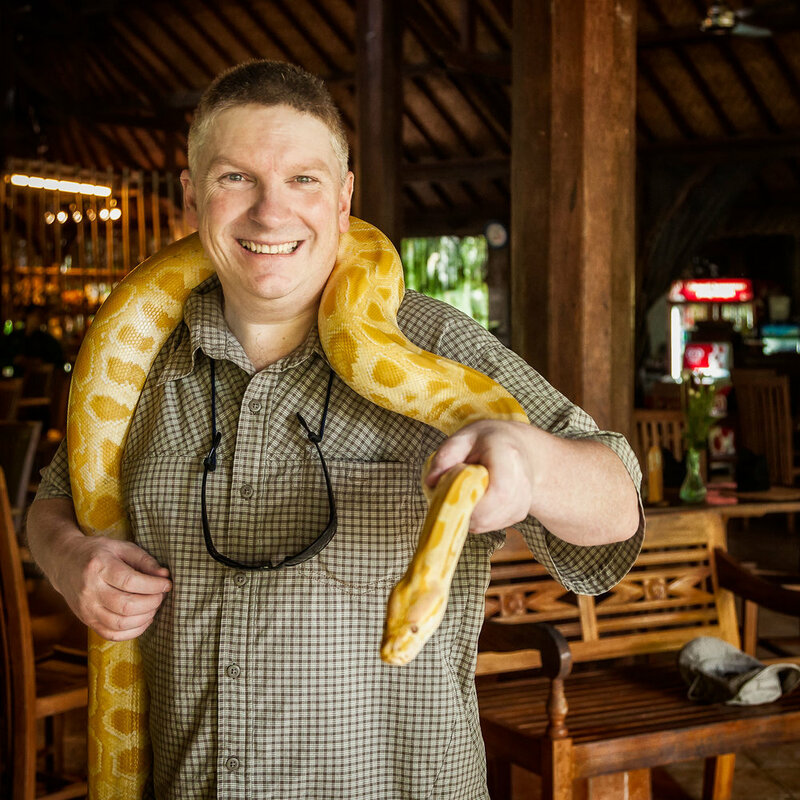 Glenn Guy, photographer and owner of the Travel Photography Guru website and blog, holding a python at the Bali Zoo near Ubud in Indonesia. As far as photographing animals in zoos there's a few fundamental approaches that can really add to your success. Pick a zoo and/or enclosure that is known to provide close access to the animals. Pick an enclosure that offers as natural a setting as possible, ideally one where the background is darker than the animal you want to photograph. This will help prevent the animal from photographing too dark with an insufficient amount of fine detail in their hide, fur or coat. Try to be there either side of feeding time. This may give you opportunities to photograph certain animals in both more active and restful states. Ensure your visit includes at least one bird of prey (or similar) session. Get there early, look at the direction of the light and get a seat that will allow you to have the light behind you. This should help to avoid particularly dark (i.e., dense) shadows that can be detrimental to your photos on bright days. It's often a good idea to sit in the front row to prevent other folks heads appearing in front of you (thankfully those 70's and 80's haircuts are now few and far between) and also to allow you to photograph upwards. This may provide a more iconic representation of the bird you’re photographing. If you find iron bars separating you from your subjects move in close, at your own risk, and position your camera's lens shade on or just in front of the bars through which you want to photograph. If the bars are particularly narrow, and you have a protective filter in front of your lens, removing the lens shade should allow you to move in a little closer still. However, under no circumstances should you move in front of any fencing or barricade, even if it just be a handrail or a bed of flowers. For your own safety, and that of your equipment, make sure you do not place your lens through the bars of an enclosure. As some animals are known to spit and the like, it can be a good idea to employ a UV filter on the front of your lens. A lens’s focal length remains constant on a fixed or prime lens, but changes on a zoom lens as you, literally, zoom in or out. In simple speak a 24mm-70mm lens has focal lengths from 24 mm up to and including 70 mm. 24 mm is a classic wide angle focal length enabling the photographer to record a relatively wide angle view of the world. Focal lengths of 24 mm or wider are where you’re most likely to see an exaggerated sense of perspective and three dimensional space between foreground and background elements in the frame when compared to the way our eye sees and our brain perceives them. 50 mm is often referred to as a standard or normal lens. Back in the days of 35 mm film cameras, before zoom lenses became common place, cameras were sold with 50mm fixed/prime lenses attached. The 70 mm focal length is often considered to be the beginning of the useful telephoto (i.e., telescopic) range. The greater magnification associated with focal lengths from 70-135 mm helps to isolate the subject from their surroundings and, as such, is well suited to making head and shoulder or half length portraits of individuals or couples from a comfortable camera to subject distance. When photographing people I find a focal length of around 90 mm to be optimum in regards to framing, camera to subject distance and the way the average face is drawn in the photo. The above paragraph deserves more explanation and, frankly, a post on its own. But, for now, let’s just say that most head and shoulder portraits look better when photographed at a focal length of around 90 mm. What’s The Best Camera For Wildlife Photography? There’s a whole range of features that professional and enthusiast level photographers should consider when purchasing a camera system for wildlife photography. 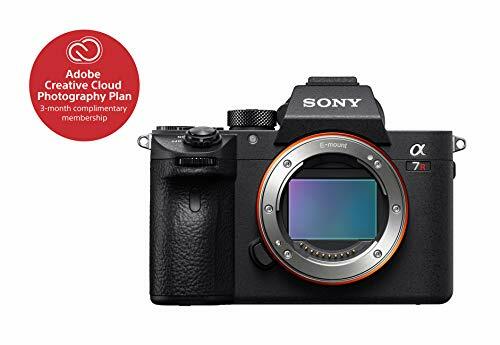 Camera's with sensors that are smaller than those in full frame cameras (e.g., Sony A7 series, Canon 5D series and Nikon D810 series) offer potential advantages when photographing animals in a traditional or open range zoo. The size of your camera's sensor (e.g., full frame, APS-C or Four Thirds) does not effect perspective, which we can refer to as the relative size and distance between elements within the frame. However, sensor size does effect the size of the subject within the frame. It’s not an optical issue, resulting from the magnification of a more powerful lens. 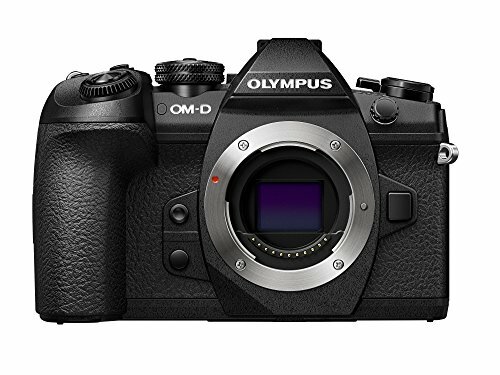 It’s simply due to the size of the cropped sensor when compared to that of a camera with a physically larger full frame sensor. You see a physically smaller sensor cannot include as much information around the subject (e.g., above, below, left and right) that’s been focused upon. Because the cropped sensor camera records less information surrounding the subject it will be larger, and appear closer, in the resulting image. This means you can make relatively close up images with lenses of lower magnification that are substantially shorter, lighter and less expensive than would be the case with a lens of similar quality on a full frame camera. Buffy Fish Owl at the Bali Zoo near Ubud in Bali. Needless to say when photographing in a zoo it’s critical that you do not agitate the animals or behave in a way that draws too much attention to yourself. Don't parade around like you're something special. If anything that will cause the otherwise good natured zoo staff to begin behaving like over zealous security officers. After all the primary job of many zoo staff is to care and protect the animals. If you want to avoid being hassled behave respectfully to the animals, staff and to other members of the public. A day at the zoo can be a fantastic educational experience. So why not add to it by making some great photos by which to remember the day? You'll have fun, you'll make a record of the adventure and you'll be able to share those photos with friends and family through social media. What's not to like about that?